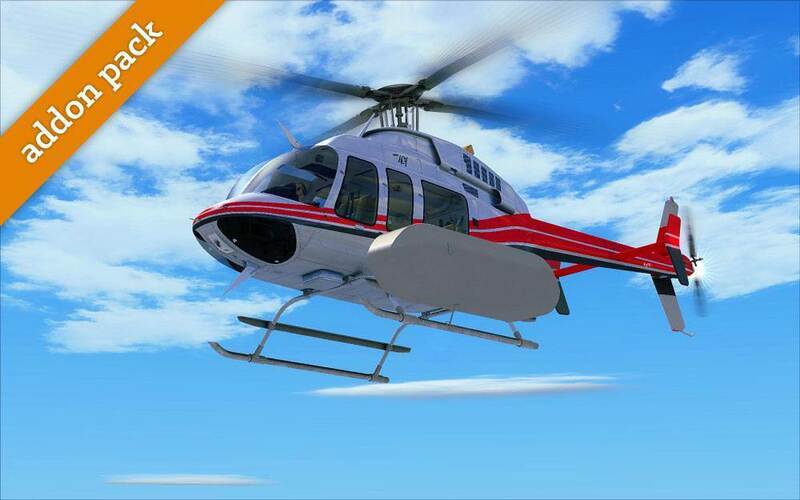 MilViz 407 is packed with a ton of detail and closely replicates the real life helicopter in every way we could, carefully created using high quality digital imagery, and has undergone hours and hours of testing, revising, and testing again! 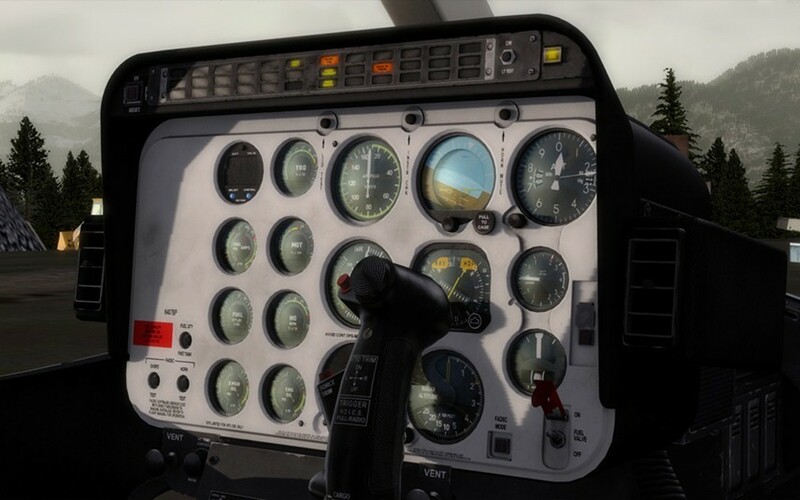 With start-up and shut-down procedures that are switch for switch comparable to the real 407, a large amount of systems replication, and a 99% operable virtual cockpit, we have strived to bring you the most detailed simulation of the 407 available today. At Milviz, we have a reputation for creating the absolute best, and our 407 is no exception. 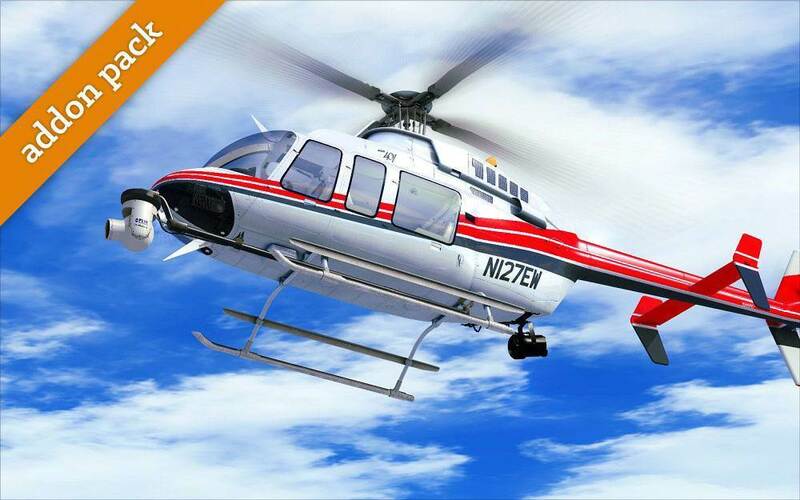 We've carefully crafted not only a superb external model, but also a perfectly detailed virtual cockpit, complete with crisp, high definition textures. 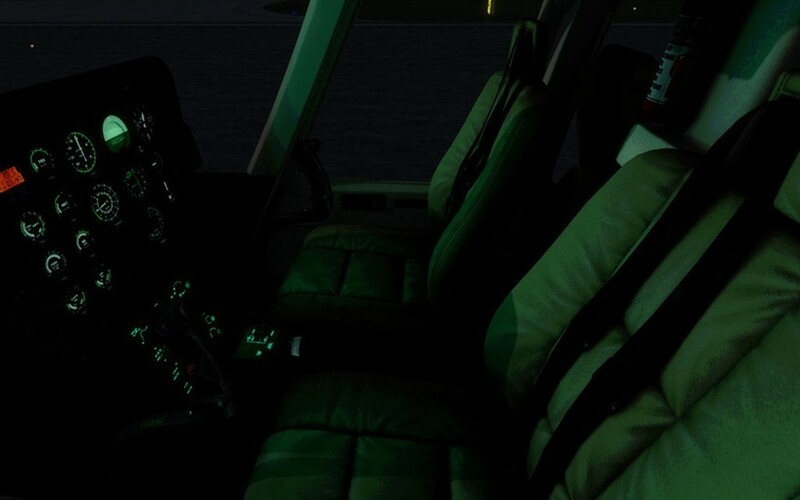 For those who like flying at night, our advanced cockpit lighting provides an absolutely sublime experience. From the smooth 3D gauges to the replication of intricate details, nothing has been overlooked. 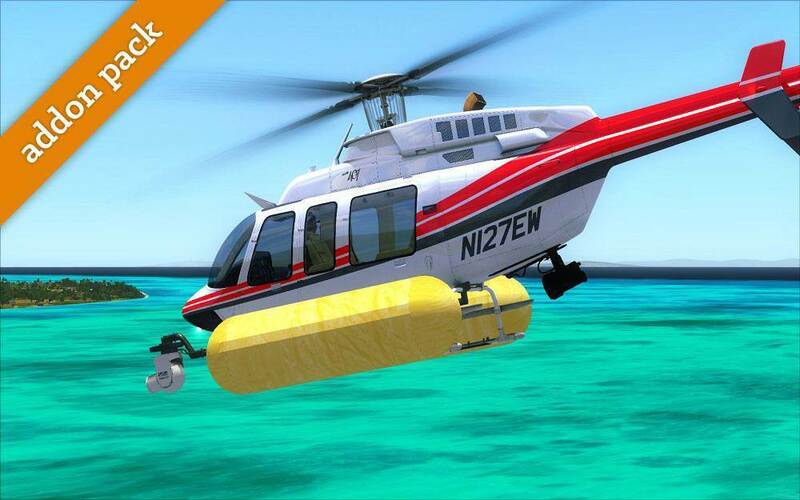 Not just cosmetic options, the Night Light is completely controllable through key commands, and the Emergency Floats really do their job, allowing you to land on water without sinking. In addition, all options are able to be set per livery through our Aircraft Configuration Manager, allowing you to outfit your 407 fleet in any way you want. This package includes our Aircraft Configuration Manager, a stand-alone program which allows you to easily set your preferred options per livery. 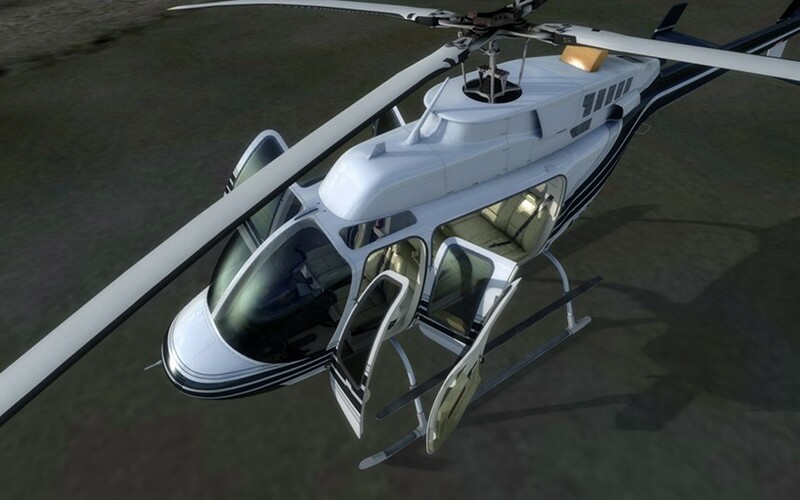 Not only are choices available pertaining to gauge placement and external option visibility, but you are also able to set your preference between having the helicopter load in a 'Cold and Dark' state, or having it load up with the blades spinning, ready to fly. 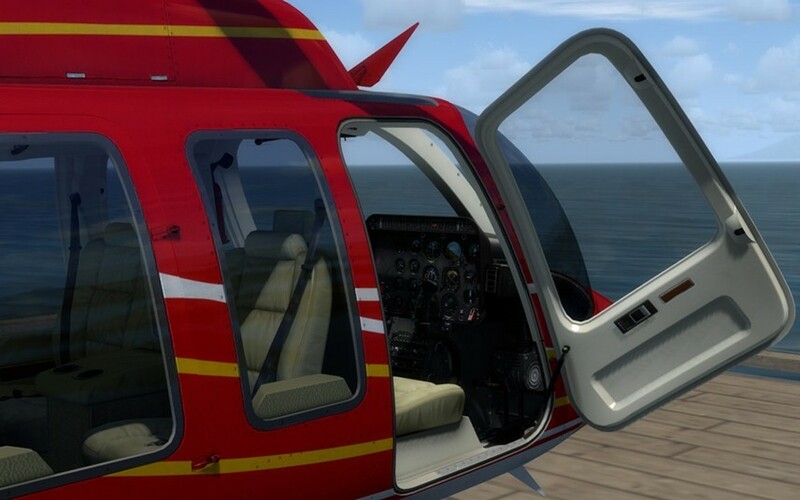 The ability of setting these options per livery means that you don't have to choose a single static setup for your entire hangar; you can configure any livery with any combination of options in order to always have a 407 ready for whatever you have the time for! Please note that compatibility for the above gauge packages includes support for installation and setup of our product only; use of any of the offered options requires a functional existing installation of the appropriate gauge. 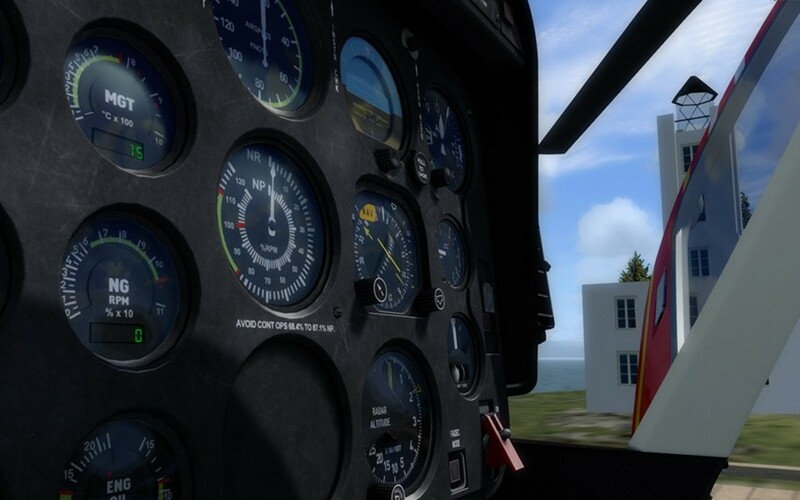 In addition, any gauges we list compatibility for are not included with the Milviz 407. 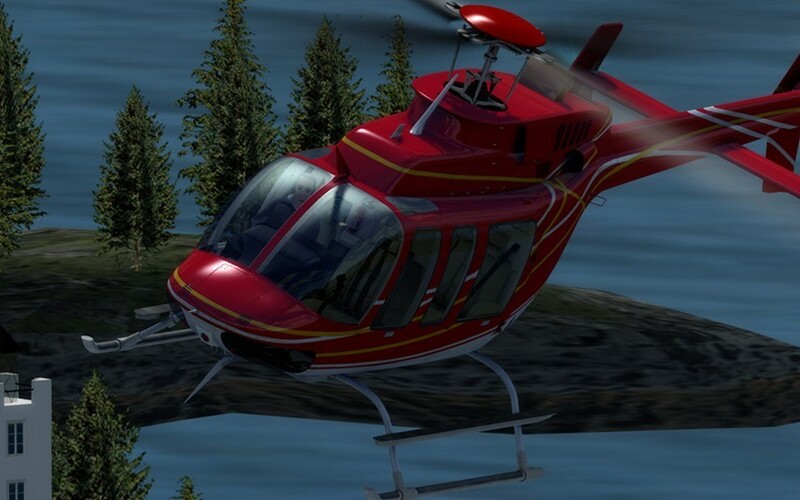 Use of any 3rd party avionics package in any desired simulator is also of course restricted to the availability of the avionics package for that simulator. Please see the respective manufacturers websites for platform compatibility. 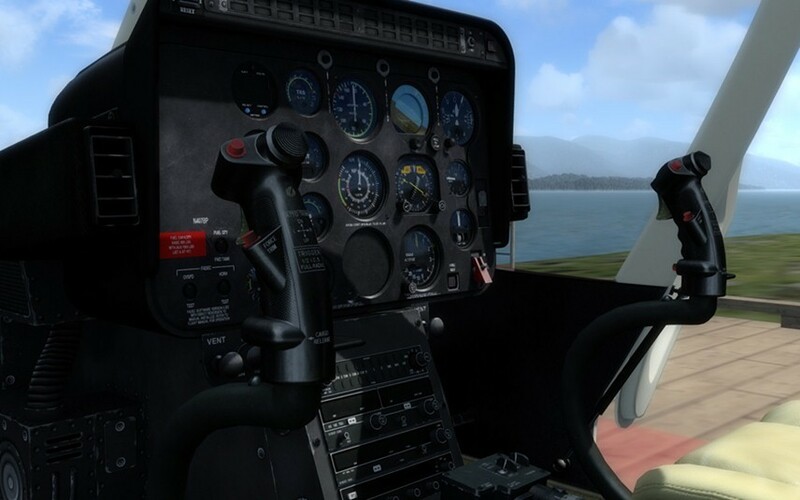 The Milviz 407 package also now includes addon and avionics options that were, at one time, separate purchases. These have now been included in the multi-installer. 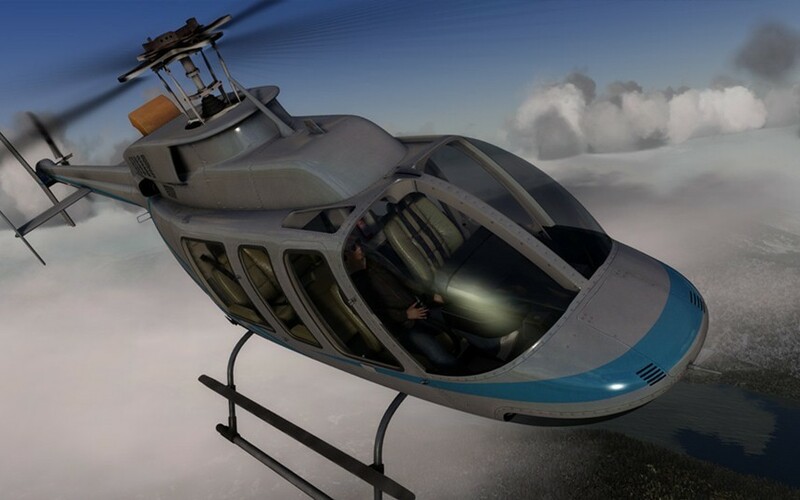 In addition, the 407 installer also has a new format that eases installation, letting the user select which platform to install to, as well as what avionics options are to be installed.